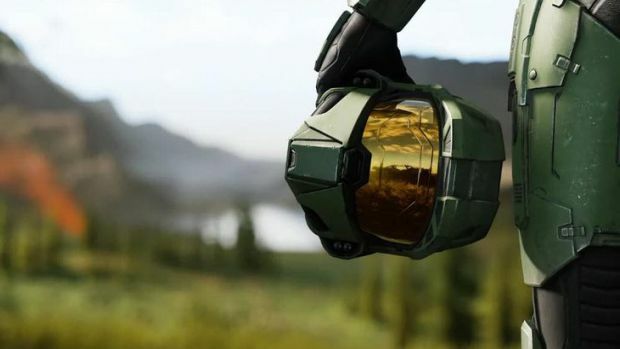 Halo: Infinite looks gorgeous, and also looks exciting in how it is seemingly hinting at going back to the series’ roots, and stepping away from the direction the last couple of entries had taken, which had caused so much fan disenfranchisement. However, what exactly is it? Are we looking at the next major Halo entry? Is it just a spin off? The name doesn’t seem to indicate it’s mainline, right? 343 Industries studio head Chris Lee added that he hopes the game will go in new and unexpected directions- which, to be fair, hasn’t been an issue with the last couple of Halo games. The problem has been that the directions 343 have chosen have simply not resonated as well with fans as the Bungie era games did. May Infinite bring back the greatness the series was once known for. Halo: Infinite launches on Xbox One and PC at some point. Apparently, developers 343 Industries have enlisted the aid of studio Skybox Labs to work on the game. Read more on that here.